I can almost smell why this dish is such a hit. 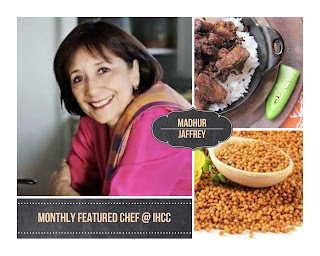 Madhur Jeffrey is one of my favorite Indian cookbook authors too. I wish I could prepare some of her meals but I'm always worry about Marion. Joyce, that looks delish! I've never had meatball in curry before. Would love to try it one day. My husband will totally love this! You are going around the world with all these wonderful and iconic dishes on the table all at once. A bold and tasty endeavor! I will probably have to mince my lamb, but I'm sure it will be well worth it. sounds so delicious. This dish sounds fantastic with all of those beautiful spices in it. The cooking method is really interesting too. 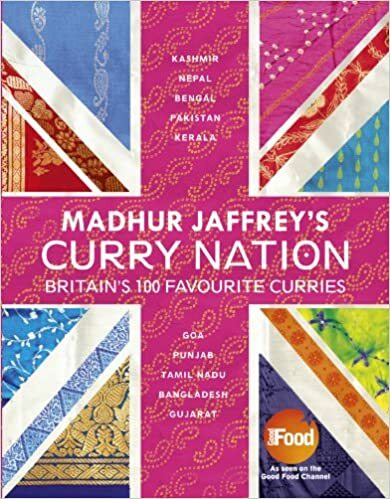 I have the meatball recipe but never thought to use them in a curry. What a great idea.